While they love a party, the Squad also has a serious side. E3thos, a company-wide philanthropic initiative, is Bateman's "moral GPS." 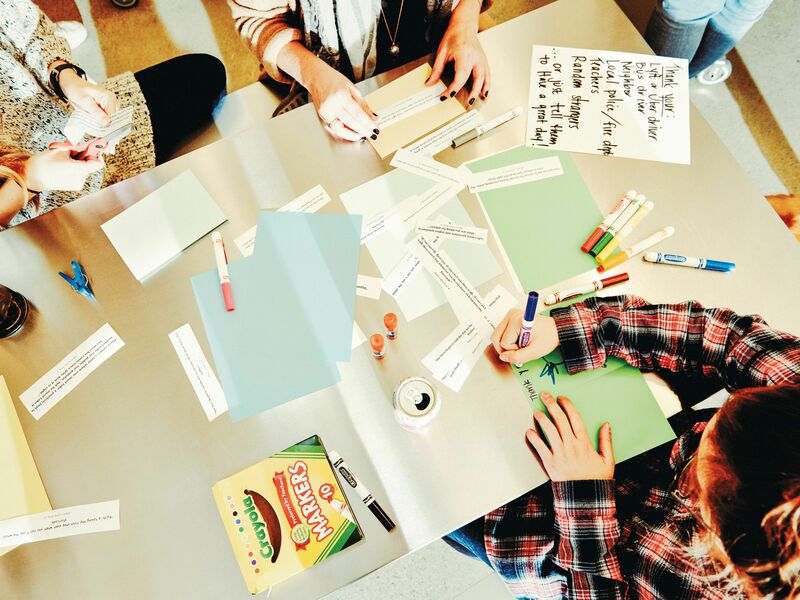 The program was inspired by Salesforce's 1-1-1 model, but kicked up a notch: Bateman pledges 2 percent of profits, 2 percent of employee time and 2 percent of partner equity to support charitable causes. "Every employee can nominate a charity for an individual $100 grant, and/or nominate them for a monthly $1,000 grant," Steinle explains. "The Vibe Squad reviews the nominations and votes each month on the winner." It's then the Squad's responsibility to establish a relationship with the organization, make the donation and investigate further volunteer opportunities. A big part of the group's success is its interactive nature; the committee considers itself a channel for executing employees' best ideas. 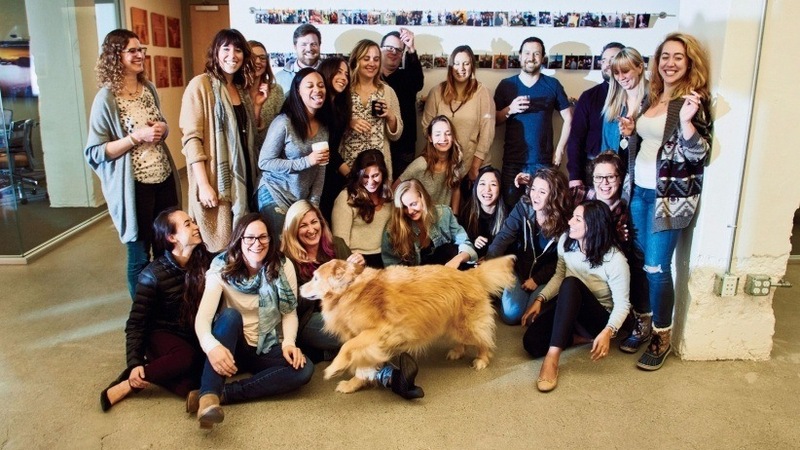 "Every company should have a Vibe Squad," says San Francisco office manager Brooke Thivierge. "The people here are so passionate—a lot of the ideas come to us organically outside of our Vibe meetings. We just put a backbone to it."